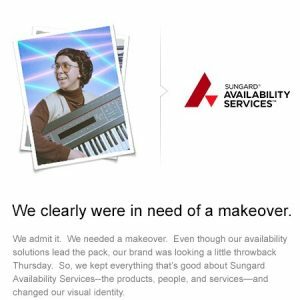 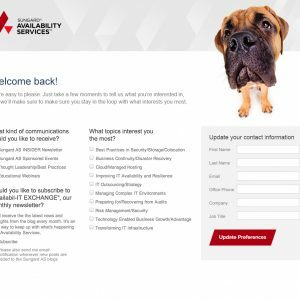 Sungard came to us wanting to improve engagements within their nurture database, and introduce their rebranding. 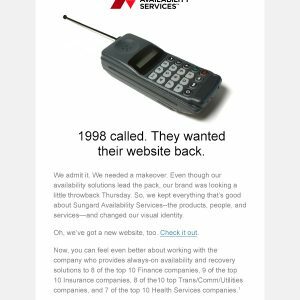 We put together several creative and humorous email campaigns, a monthly blog newsletter, and content mapping to help them increase their CTR. 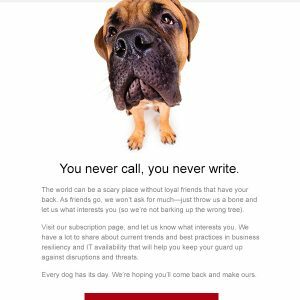 Results from the campaigns were startling - their rebranding campaign generated click-through rates that were more than 450% higher than average, and drove almost 4,000 unique visits to the new website.